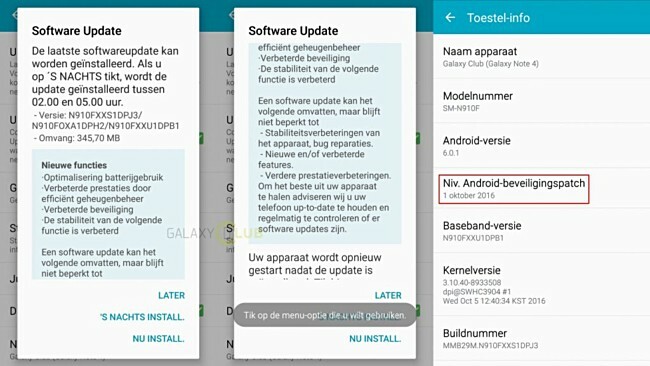 A new update has started hitting the Samsung Galaxy Note 4. Currently being rolled out to units in Europe, the update weighs in at around 350MB, bumps the firmware version to XXS1DPJ3, and brings along Android security patch for the month of October. Aside from the latest security patch, the update also includes several other changes, such as battery optimizations as well as performance and stability-related improvements.